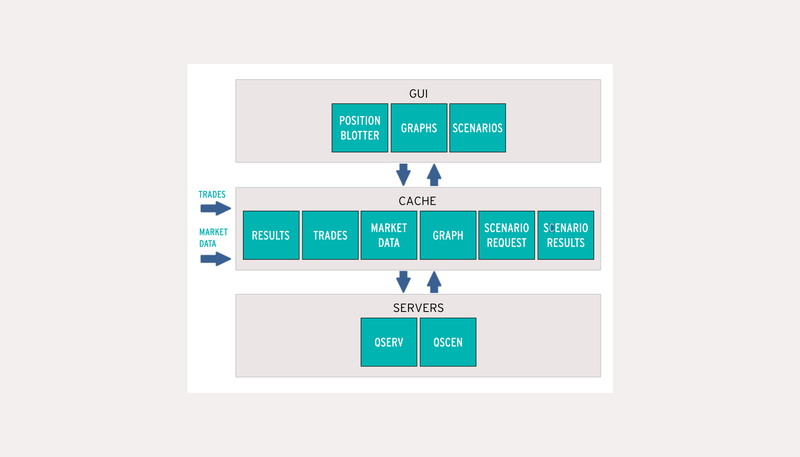 Euclid is experienced in building high computational engines based on Directed Acyclic Graph architecture for its clients. Solutions also include capabilities like real-time risk, real-time scenarios and temporal/bi-temporal. Along the same lines, Euclid has built in-house customizable solution called “qGraph”. It supports real-time pricing, risk for Interest Rate Swaps and Euro Dollar Futures. It supports integration of data from Bloomberg or other third-party data providers. As per models, it can integrate with any model that is coded in C or JAVA. The engine’s underlying architecture is based on Directed Acyclic Graph ( DAG ).